Andrew Brunson got his first day in a Turkish court today (16 April) to answer espionage charges. It will be three weeks until he gets his second. The American-born Brunson, pastor of a small Protestant church, told the court he denies any wrongdoing. He is accused of supporting the attempted 2016 coup of the government of Turkish President Recep Tayyip Erdogan by aligning himself with two organisations that the Turkish government considers to be terrorist: the FETO network of Gülen, and the outlawed Kurdistan Workers Party. If convicted, the 50-year-old Brunson faces 35 years in prison. “I do not accept the charges mentioned in the indictment. I was never involved in any illegal activities,” Brunson told the court, according to Reuters, in the Turkish tongue he speaks fluently after 23 years in the country. The day’s hearing ended with the court ordering Brunson back to the prison where he has been held since December 2016, two months after he was first detained. It is a facility where nearly two dozen inmates are held to a cell designed for eight, said the American Center for Law and Justice, a Washington D.C. advocacy agency that is supporting the pastor’s defence. The American Center for Law and Justice said today’s hearing included “secret prosecution witnesses whose voices and appearances were disguised”. In a brief statement, the US State Department said prosecutors have no case against the pastor. Brunson’s wife, Norine, was in the courtroom for today’s hearing. Following the court’s ruling to continue the trial, she was upset and declined to speak with the media. Also attending were the US Ambassador for Religious Freedom, Sam Brownback, and Thom Tillis, a US senator from Brunson’s home state of North Carolina. The American Center for Law and Justice said the 62-page indictment against Bruson accuses him of “the supposed ‘crime’ of ‘Christianization'”. Brunson’s Turkish lawyer, Ismail Cem Halavurt, told Reuters that prosecutors interpret the pastor’s religious work as “aiding terror organisations”. 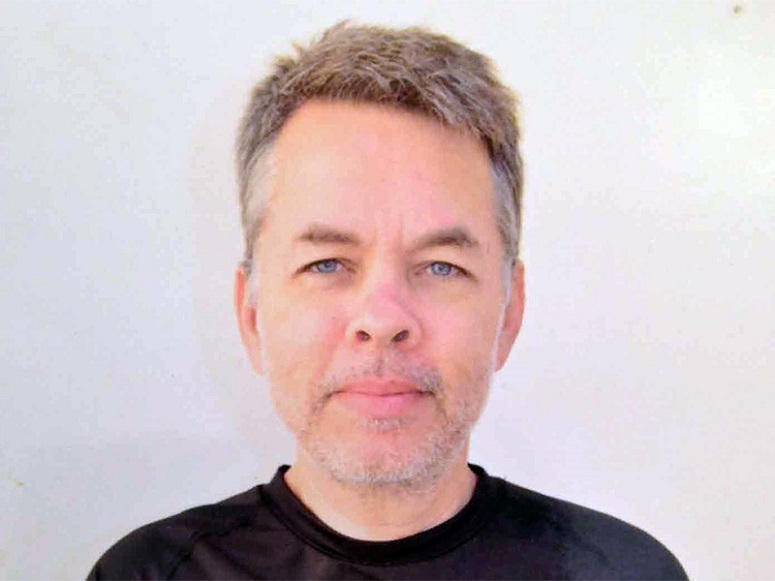 “There is evidence that shows Brunson was arrested due to his faith,” Reuters quoted Halavurt as saying. Brownback is reported to be in the Turkish capital Ankara tomorrow (17 April) for meetings about the Brunson trial, which is complicating relations between the United States and Turkey, two erstwhile NATO allies. “That relationship is going to have difficulty moving forward as long as Andrew Brunson is incarcerated,” Brownback told reporters at the trial, according to Reuters. Last September, President Erdogan had suggested publicly to the US that it swap “your pastor” (Brunson) in exchange for Turkey’s demanded US extradition of “our cleric” (Gülen) to Turkey. But the US judiciary contends that despite 80 boxes of evidence submitted against Gülen, who was once a close Erdogan ally, the files lack the hard, credible evidence required under US laws to extradite a legal permanent resident of the US back to Turkey. Brunson gained his theology PhD from the University of Aberdeen in Scotland in 2001. He leads the small Resurrection Church in Izmir, Turkey’s third-largest city, on the Aegean Sea. Not quite three months after the attempted coup, Brunson was detained on 7 October 2016 during an investigation into his residency visa status. Initially told he would be deported within 15 days as a “threat to national security”, he was later accused by an anonymous witness of being linked with the Gülen movement and conducting “missionary activities”. He has been held in detention centres and prisons since. In the courtroom during Monday’s hearing, he broke down twice. Note: This story updates and corrects a previous version in which a verdict was reported to have been reached, and also includes a tweet, sent two days after publication, from the US President.